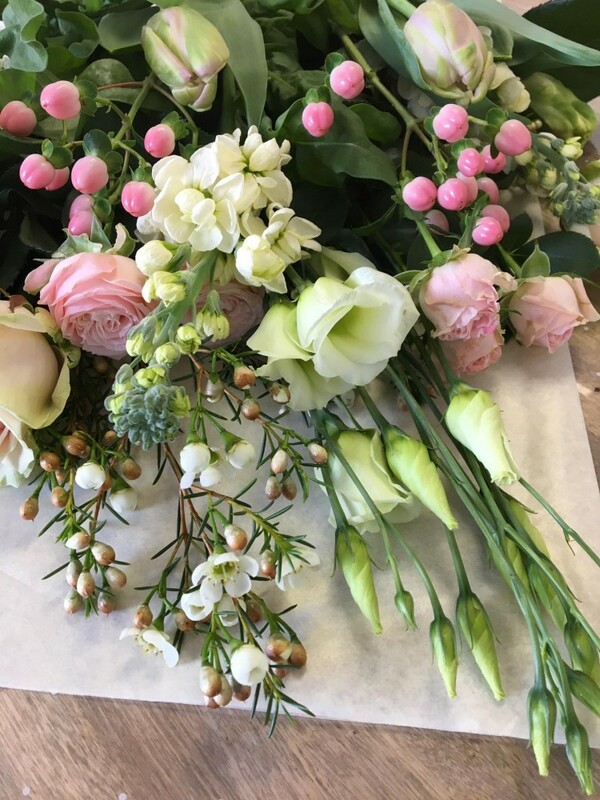 A beautiful bouquet of mixed, seasonal, pastel coloured flowers carefully selected and arranged in a traditional bouquet. This is the perfect gift for those who enjoy arranging their own flowers. The choice of flowers in this bouquet are sure to include only the highest quality stems, which will arrive in bud, so the recipient gets the full enjoyment of them from bud to bloom, this bouquet is a classic choice which is sure to delight. 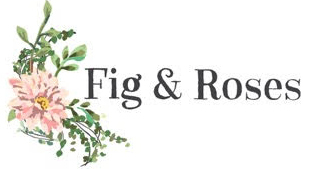 Every bouquet Fig & Roses make is arranged by our experienced florists, using the freshest seasonal flowers and arrives beautifully gift wrapped with a hand written message card.